Peace, Joy, and Goodwill to ALL! 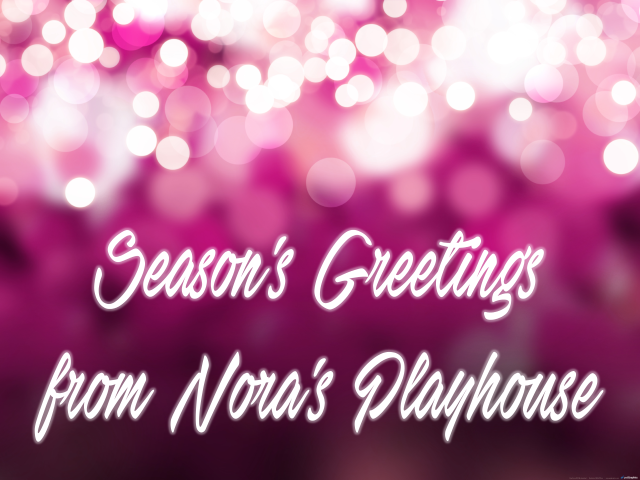 It’s not to late to show your support for Nora’s Playhouse and women theatre artists. To make a year-end contribution (and receive your tax-deduction for 2017), simply click on the “Donate” button below. Thanks!